Goa tourism is famous for its places and beaches alike. 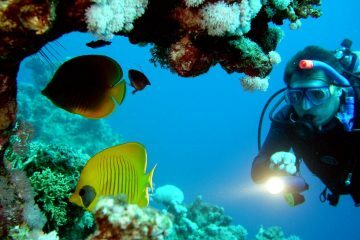 If you are planning your trip package tour to Goa the following places should be on your list! 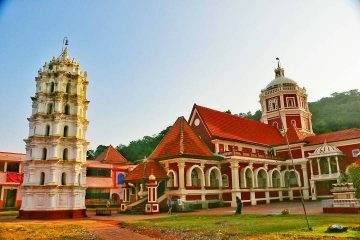 There are many places to visit in Goa, the most famous in north Goa are the Basilica of Bom Jesus famous for the tomb of St. Francis Xavier, Mapusa and Panjim Market famous for shopping and trading since ancient times. Our lady of Immaculate Conception Church which lies in the heart of Panjim City. The, “Dil Chahta Hai Fort” or Chapora Fort, the 500 year old Harvalem Waterfall. Calangute and Baga Queen of beaches, Anjuna and Vagator Trance and rave party beaches Miramar and Arambol are some of the top 10 places to visit in North Goa. 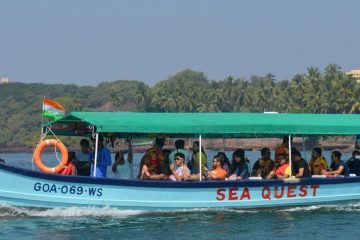 South Goa tourism has also flourished in recent years because of its silent locality and beaches. 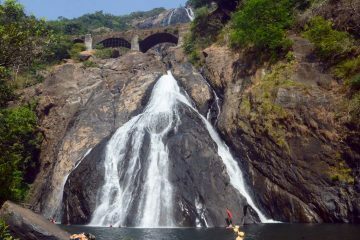 South goa trip packages include trip to Dudhsagar waterfall, Margoa the capital city of South Goa, Netravali Wildlife Sanctuary, Vasco Da Gama the sea port and Cancona. Whereas tour to South Goa packages include, Colva the, “White Sand beach”, secluded Palolem beach, the famous Agonda beach, the magical butterfly beach and world renowned Varca beach! 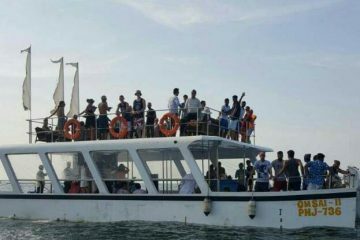 Confused about your trip to Goa? We at Goa Tours Planner can help you search for the best Goa tours, trips, activities, adventure watersports and many more. 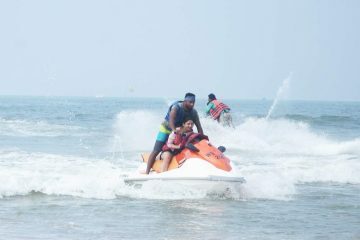 A wide range of watersports in Goa to choose from. All you need to do is search for the best tour, pay small fees as an advance and get the instant confirmation on your phone. So what are you waiting for? 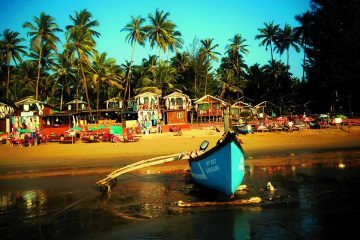 Book your Goa Trip now!! 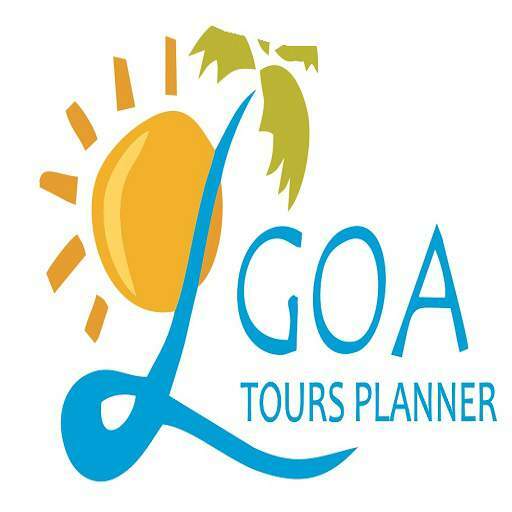 Being local we know Goa better then the rest with 10+ years of experience in the field of travels. Client safety is our top priority, all trips are accompanied by specialized trainer and safety equipment’s. We believe in honest and transparent pricing with quality of service every time. All transportation used for our trips are fully insured with safe drivers.